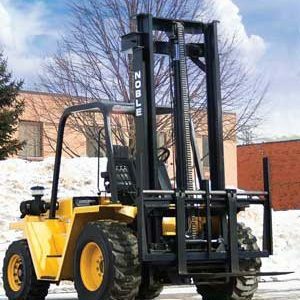 Liftking has more than 40 years of expertise in designing, developing and manufacturing material handling equipment. 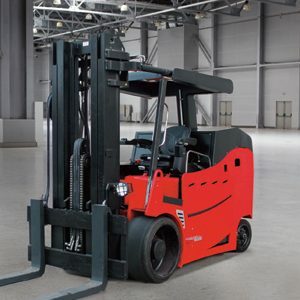 All of our forklifts are built rugged and reliable to exacting standards following the strictest of quality controls according to ISO 9001. 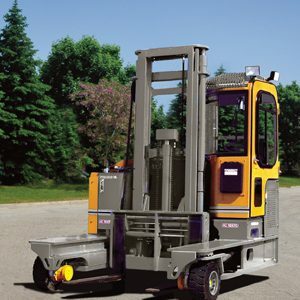 Contact Liftking to find out which model best suits your application. 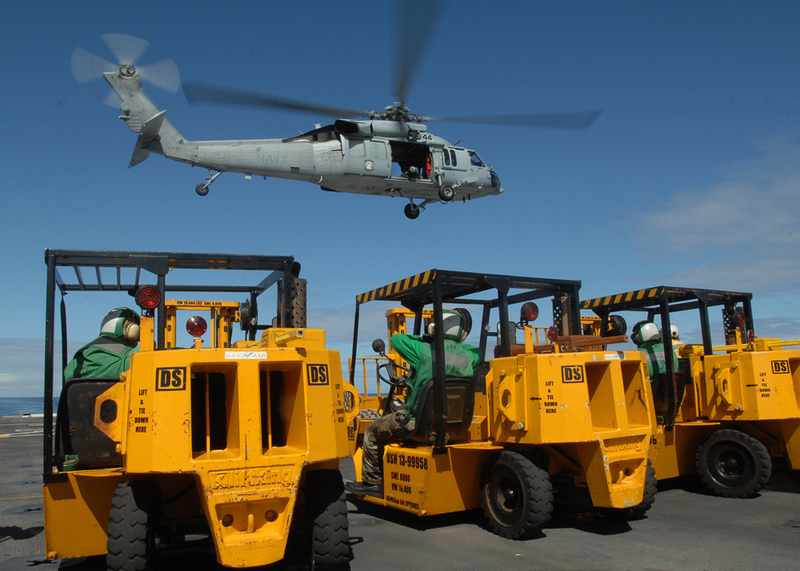 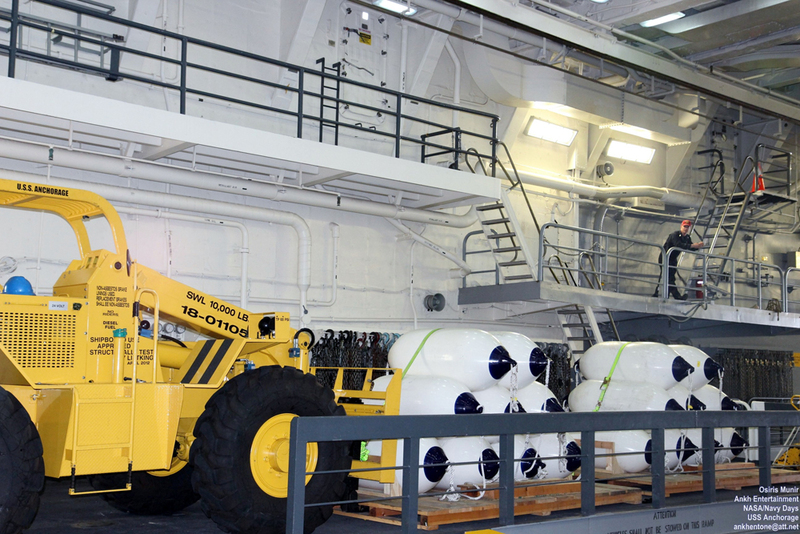 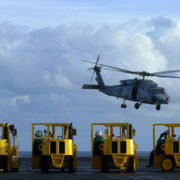 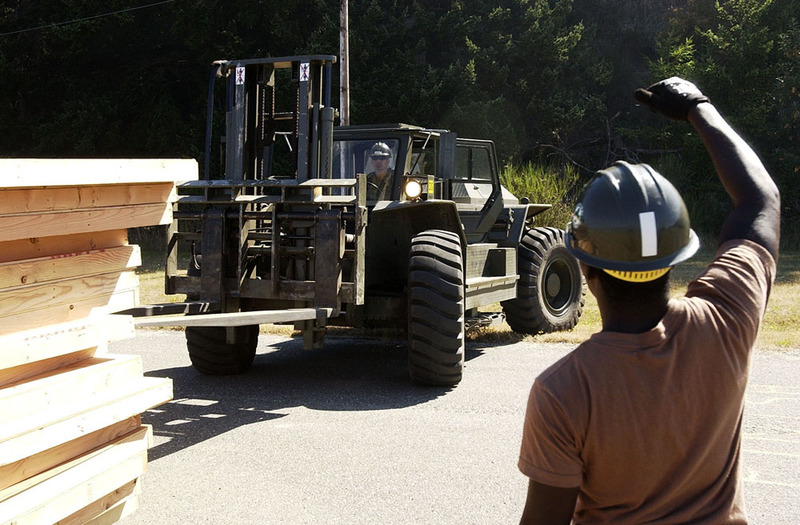 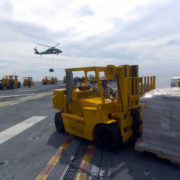 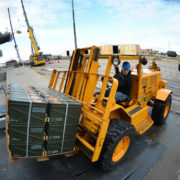 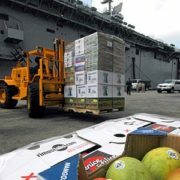 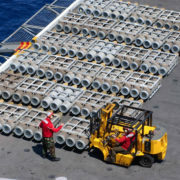 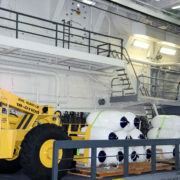 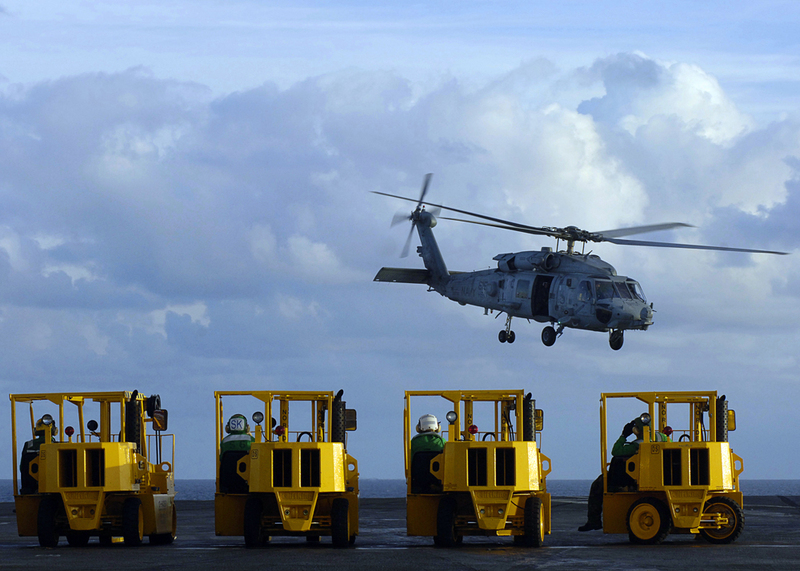 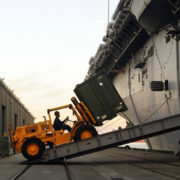 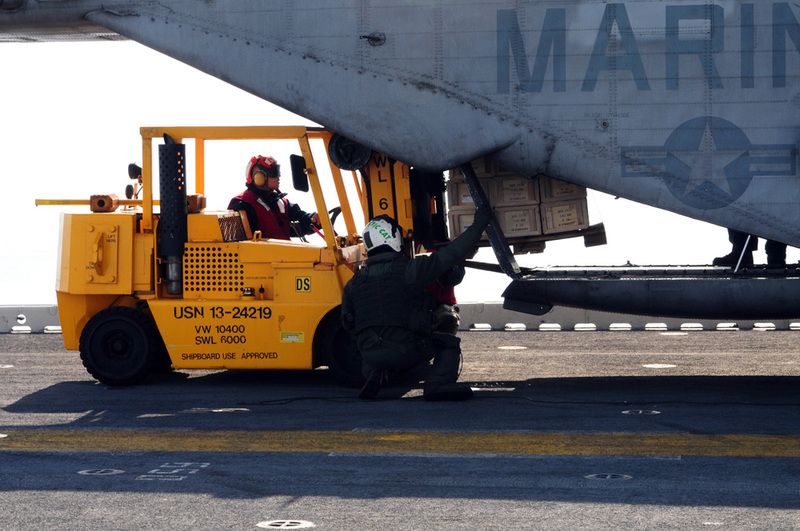 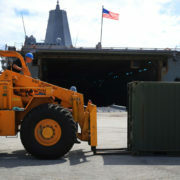 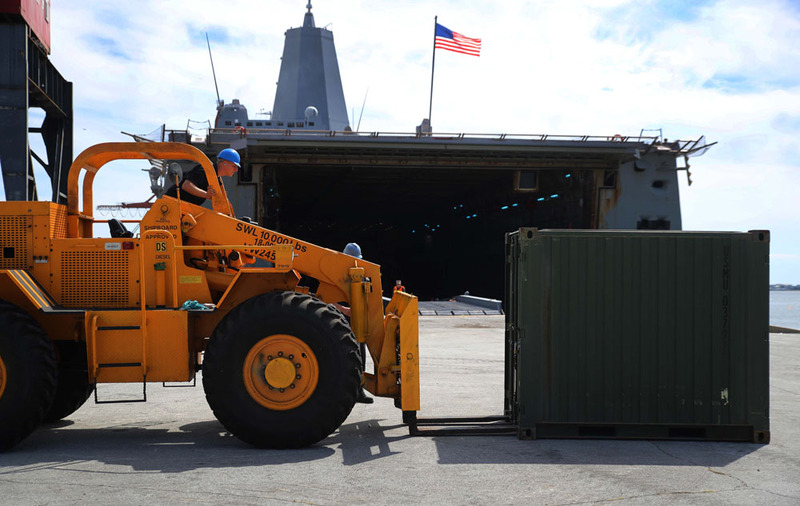 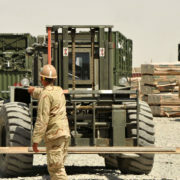 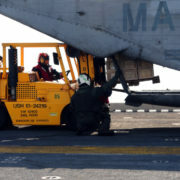 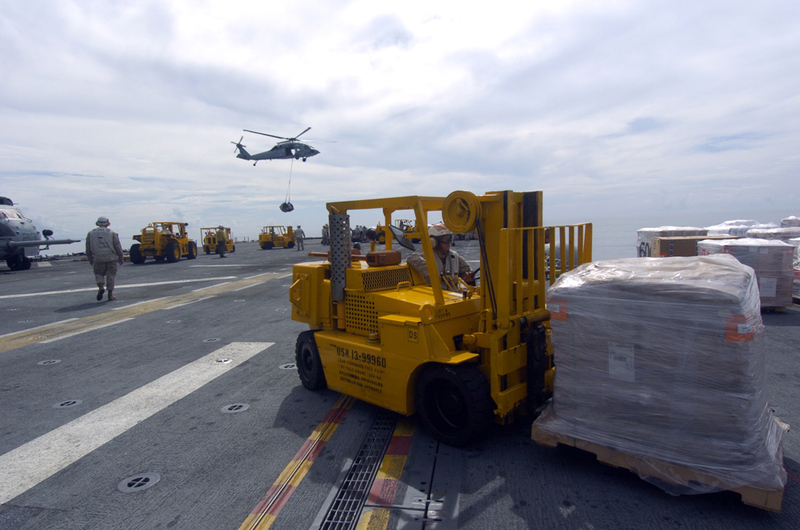 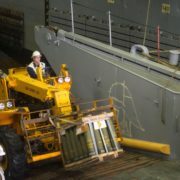 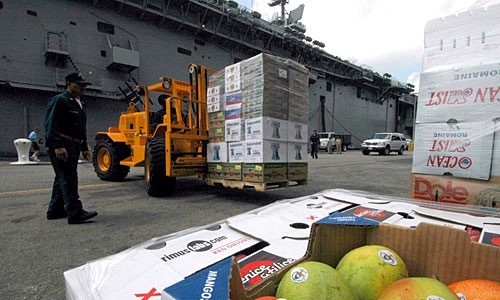 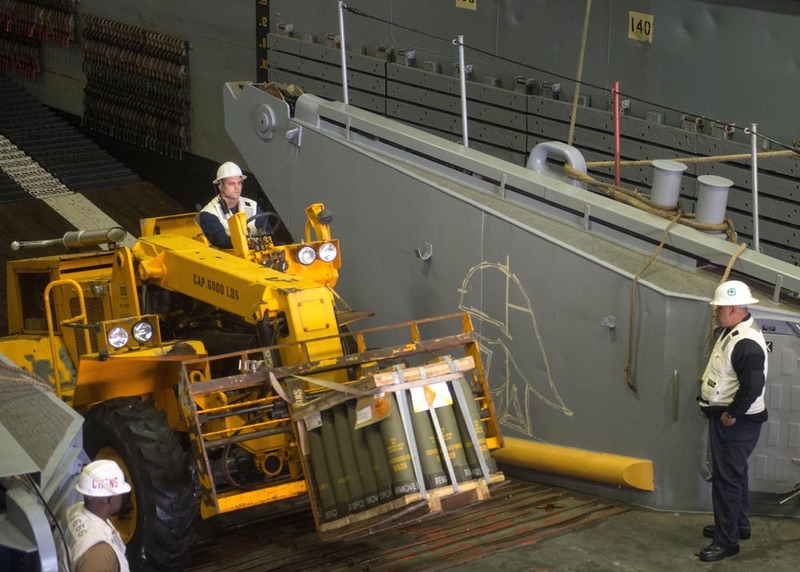 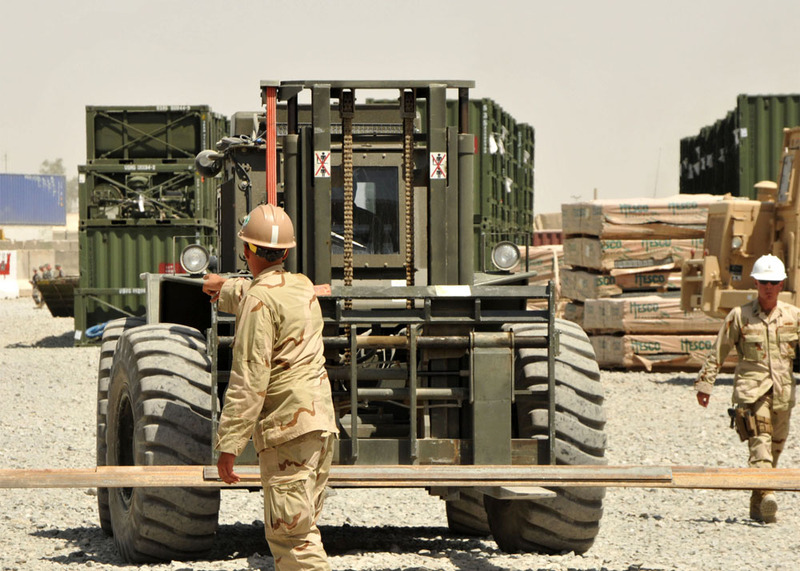 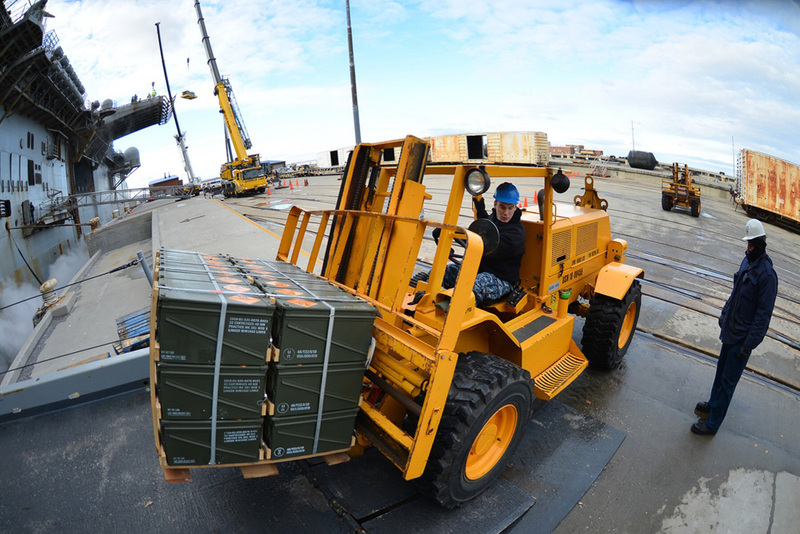 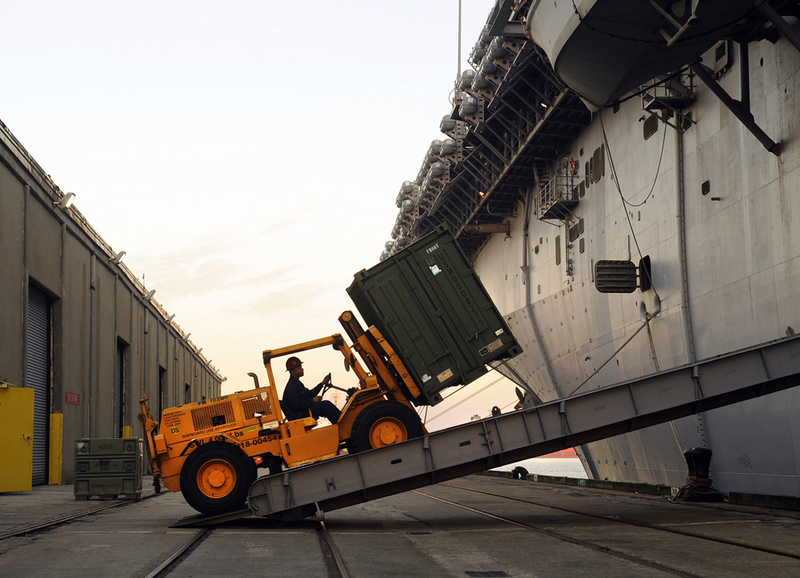 Liftking Military forklifts are being used worldwide in peacetime and wartime. 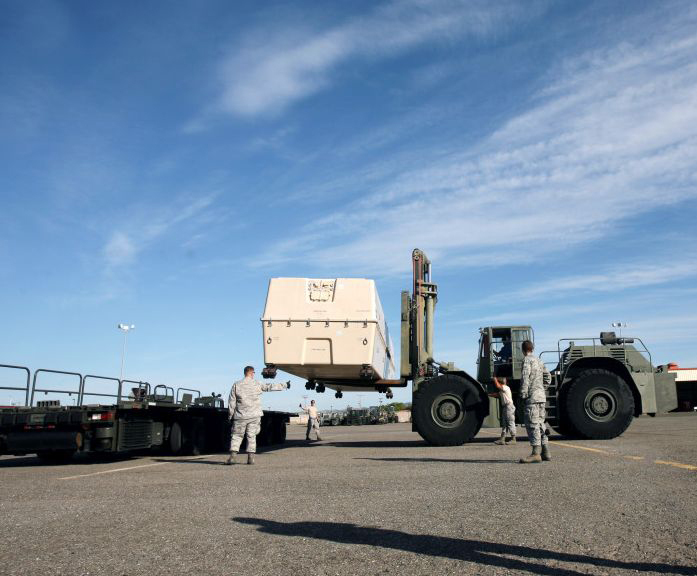 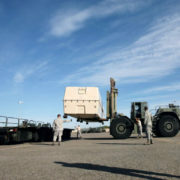 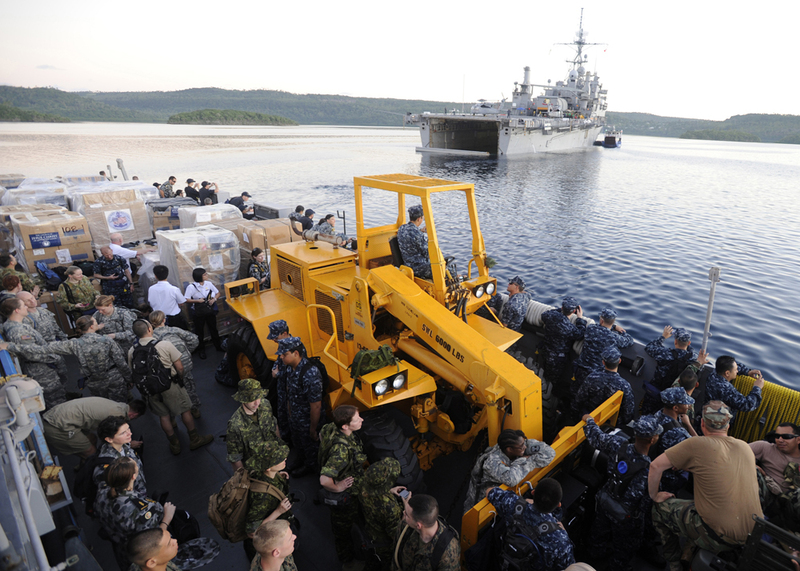 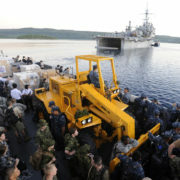 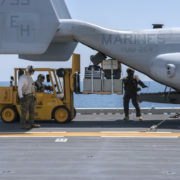 Liftking Military units are working for National Militaries from the U.S., Canada, Britain and China. 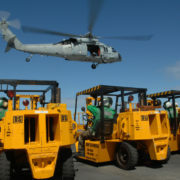 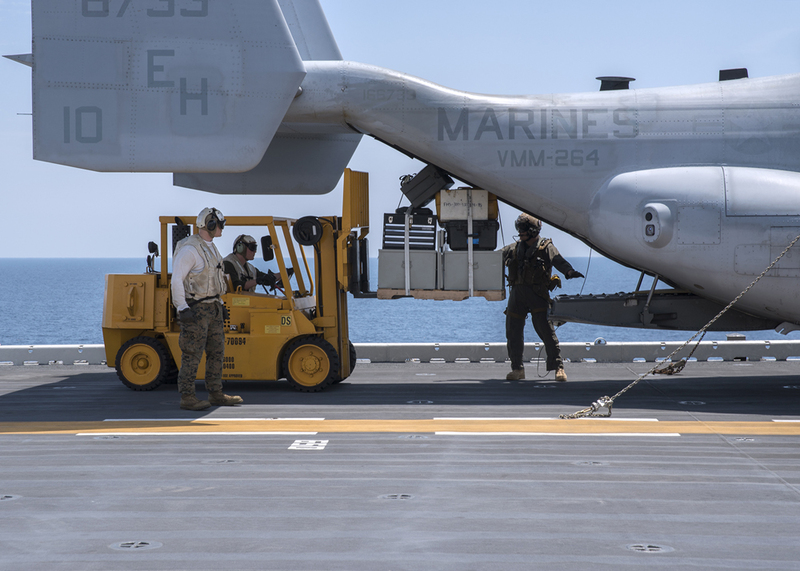 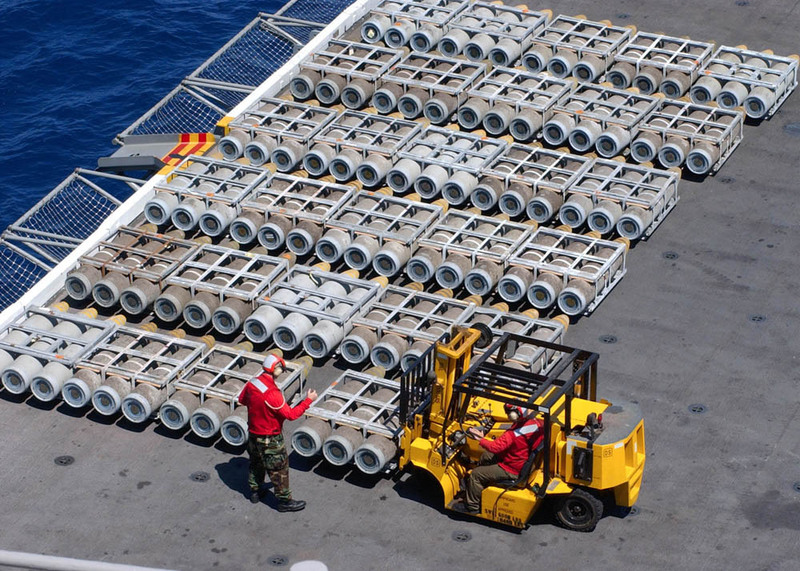 The U.S. Department of Defense alone has hundreds of Liftking vehicles in the Navy, Army and Air Force that they depend on daily. 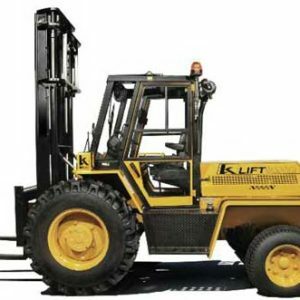 These vehicles range from small shipboard approved forklifts to the biggest articulating, Rough-Terrain Forklift in the world. 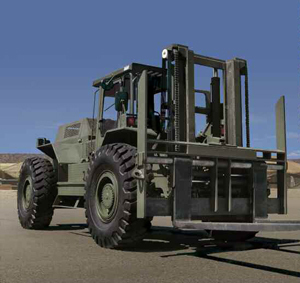 Between these extremes you’ll find many styles and innovative features that have helped place Liftking at the top of the list for manufacturing Rough Terrain Military Forklifts.